Stephen and Ray are a guitar duo based in Cork city. They have over 20 years experience in providing wedding drinks reception music. They will woo your guests on your special day . 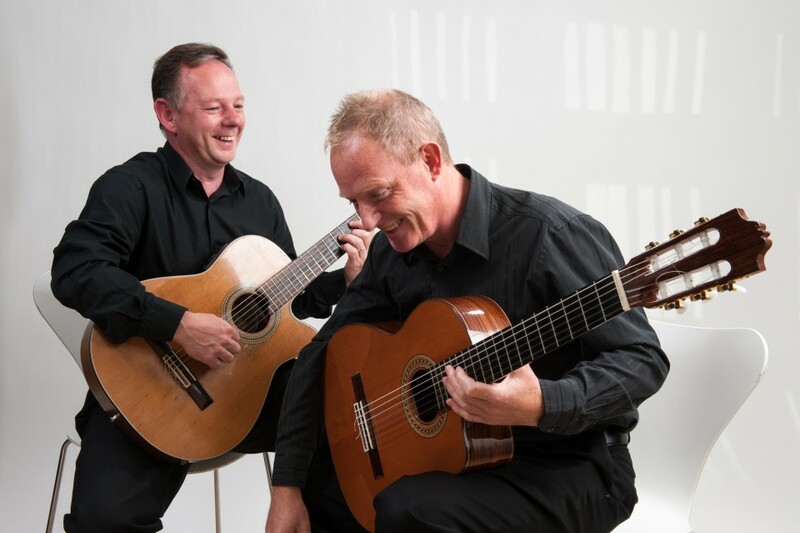 Stephen and Ray are a guitar duo specialising in wedding drinks reception music. They are based in Cork and play in the city and county. Their musical skill and experience will create the perfect atmosphere for your guests while they arrive at your reception. They offer excellent rates on church/civil and drinks reception music.